Blogs on The Vampire Diaries television and book series. The Vampire Diaries stars party at The CW’s Upfront presentation. The Vampire Diaries May 10 Season Finale: Is Elena now a vampire? The Vampire Diaries April 26 Episode Recap: Alaric’s Fate is Revealed! 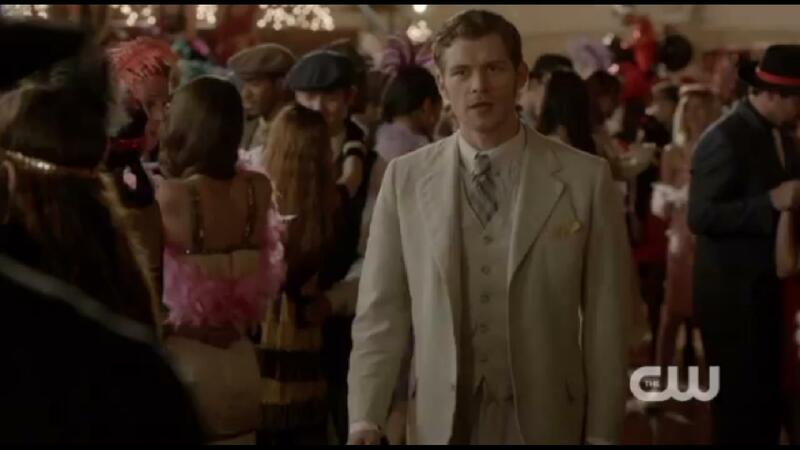 The Vampire Diaries April 26 Sneak Peek video! 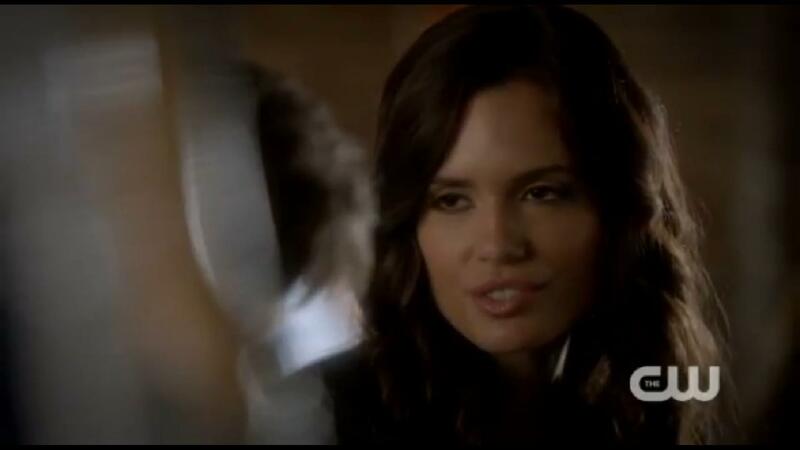 The Vampire Diaries April 19 Episode Sneak Peek Video: Elena & Alaric chat. The Vampire Diaries March 22 Episode Recap: Damon finds wood from the Original Tree!